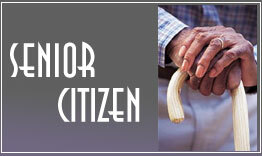 Fill out our Information Request! 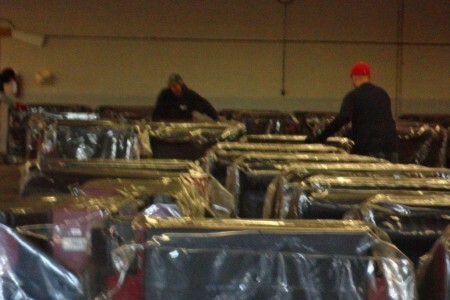 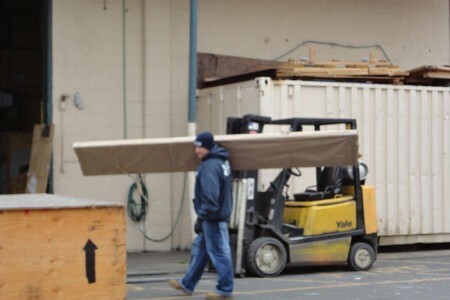 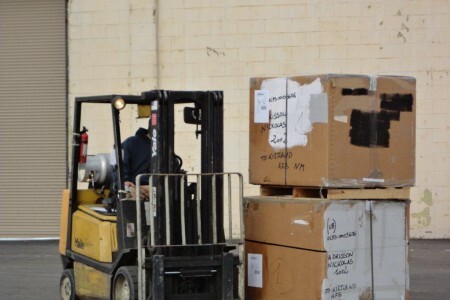 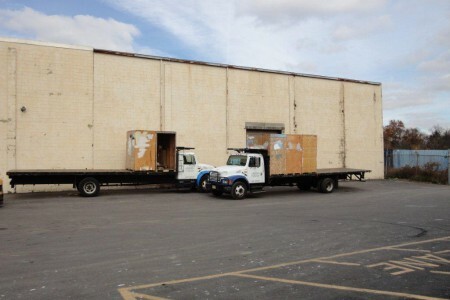 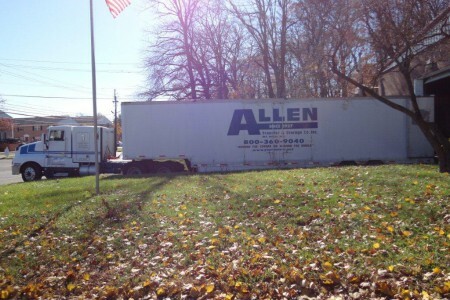 Receive a FREE Moving Estimate! 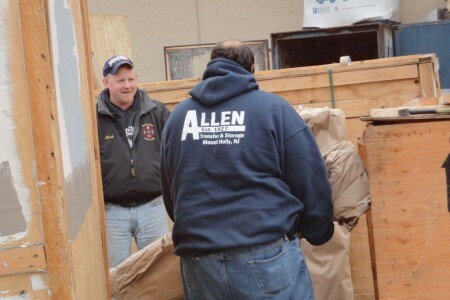 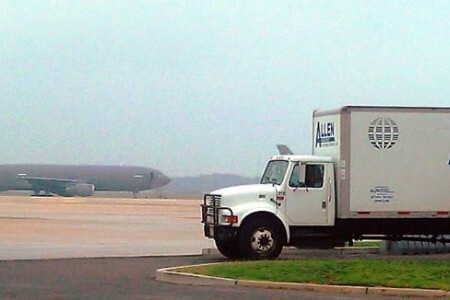 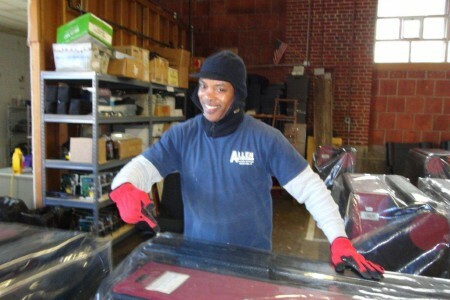 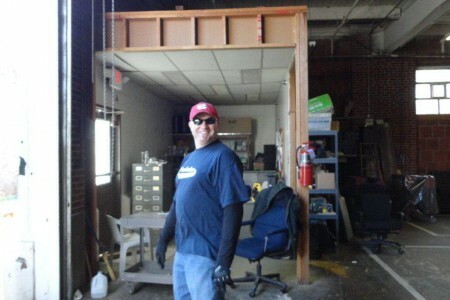 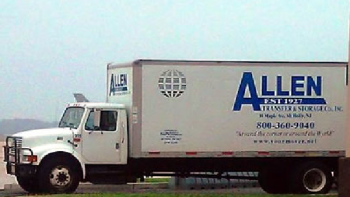 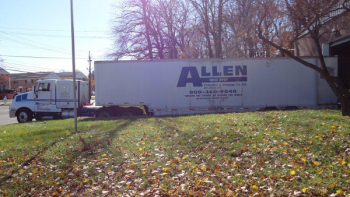 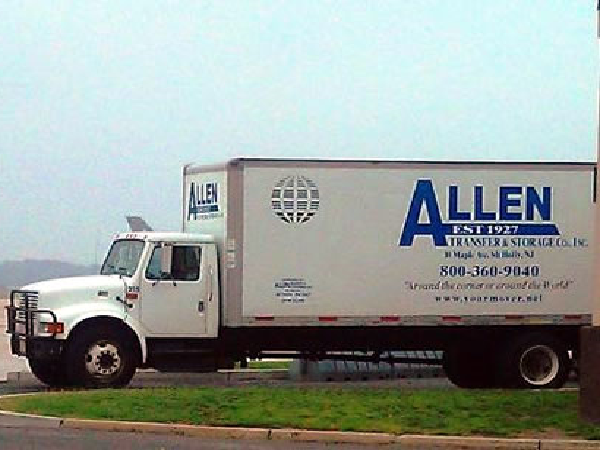 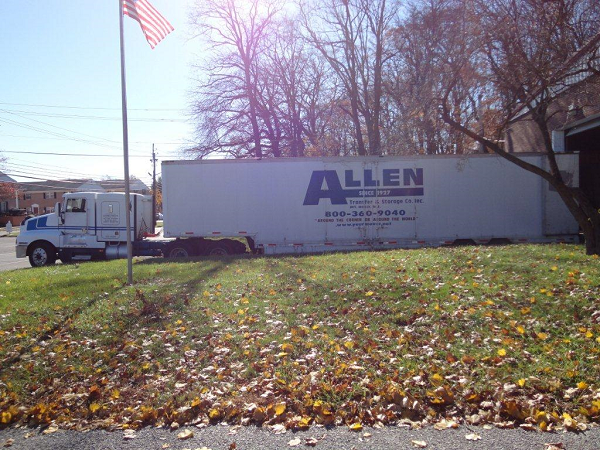 Allen Transfer and Storage, Inc.
Around the corner or around the world!